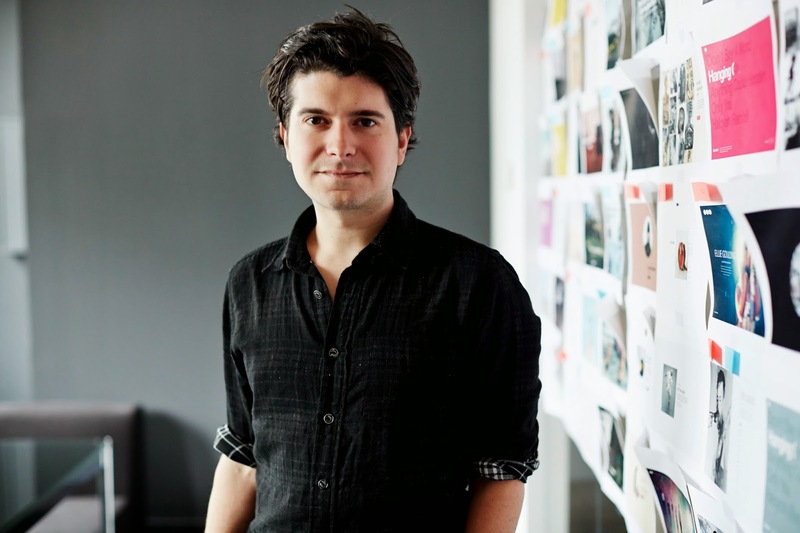 Editor's note: We sat down with Anthony Casalena, Founder and CEO of Squarespace, to talk about how they get work done with the help of simple and modern tools, including Google Apps for Work and Chromebox for meetings. In 2003, Anthony Casalena had the idea to simplify the process of creating a website and started building Squarespace out of his dorm room at the University of Maryland. Today, millions of people use Squarespace to share their stories online. Here, Anthony shares how the company creates simple, powerful products and continues to grow their global team with the help of Google Apps and Chromebox for meetings. How does Squarespace work and create? As a company, we’re committed to respecting the intricacies of the creative process at work. It means waiting to release software until we’re happy with it, having respect for delicate ideas before they reach maturity, and tightly integrating small, multi-disciplinary teams on projects from the outset. As a company that believes in the benefits that technology can bring, we’re also highly reliant on modern tools and development processes. We integrated Google Apps with Squarespace 7, as we already use it to run so much of our own company. When did you start using Apps at Squarespace? Why? We started using Apps seven years ago, when the company was around four people. Before that, we used a mix of things I set up myself – such as a tiny mail server run off a box in our office and very basic shared file storage. We were overwhelmed with spam, concerned about security, and constantly had to upgrade our software. I used Gmail for my personal mail and knew it was fast and had great spam filtering. When Google Apps became available, it was a very natural move for us. How do you continue to share information as the company scales? Information sharing at scale is something we’re constantly iterating on as an organization. By integrating lightweight solutions such as Google Docs and Sheets for many processes, we’re able to seamlessly share information throughout the org without worrying about something getting out of date. Everyone can see live updates. If someone goes on vacation or transitions to a different role, it’s easy to transfer information and pick up loose ends. Open communication seems really important to your culture. How do you maintain it? Right now, we have more than 450 employees spread out across three offices. To keep connected to our remote offices, we use Hangouts. After being frustrated by endless IT issues and wait times when setting up basic conferencing across our offices, we started using Chromebox for meetings a few months ago. Now I can walk into a room, press a button and have a meeting right away. This works for us because we’re minimalists when it comes to the tools we want in our ecosystem. We want to use tools that are modern and simple — and we want to use as few of them as possible.